A-listers like Kate Winslet and Anne Hathaway are lending their voices to new renderings of the classics. The classics are alive in a whole new way. 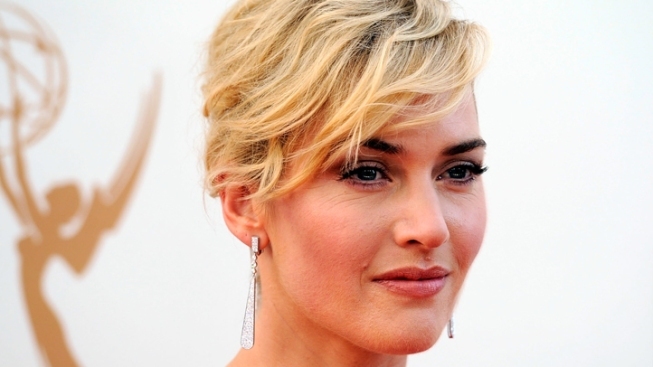 Celebrities like Kate Winslet will lend her voice and talent to a reading of Emile Zola’s “Therese Raquin.” Winslet had nothing but rave reviews of her experience. “You use a different part of your brain and it keeps your creative juices flowing,” the star told The Hollywood Reporter. But it wasn’t all academic for Winslet. “It is challenging, and it’s a heck of a lot of fun as well,” she added. Other celebrities lending their voices include Oscar-winner Colin Firth reading “The End of the Affair” by Graham Greene, Anne Hathaway reading L. Frank Baum’s “The Wonderful Wizard of Oz,” and Naomi Watts, reading “Summer” by Edith Wharton.